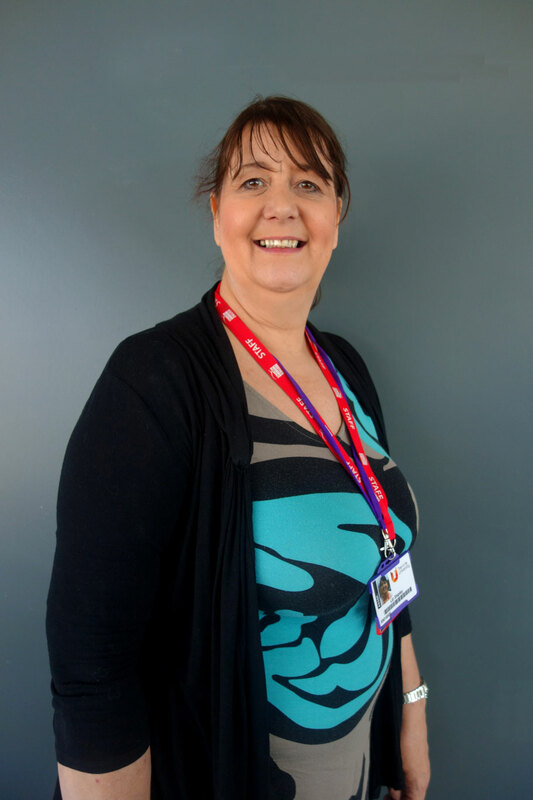 After a change in career following the Access to Higher Education course, Elizabeth Shipley (pictured left), 54 is now the Course Leader in Health at Stockton Riverside College, guiding the new Access to Health students into their chosen careers. Hartlepool-born Elizabeth attended Brierton Community School and left to work in beauty therapy before going onto teach beauty at Hartlepool and East Durham College. After having two children and turning 40, Elizabeth decided she wanted a change of career and decided to re-train as a midwife. She said: “I had originally applied to Teesside University but a course requirement was that I had to have been in education or training within the past five years. The year-long course enabled Elizabeth to study modules in English, Maths, Biology and Psychology as part of the Access to Higher Education Diploma. Elizabeth added: “I started the course in 2002 and absolutely loved it, it was great to go back into education plus the teaching and course really suited me. “I loved every second of it, I had no formal further education so this really helped with my writing and also prepared me perfectly for my degree. “I wouldn’t hesitate to recommend the Access to Higher Education course to anyone, it was the perfect stepping stone into university for me, the course even helped me to apply and secure my place. Faced with a choice of work after Elizabeth recovered, she decided to return to her teaching routes and teach the Access to Health Course itself. She added: “I wanted to go back and continue doing something I was truly passionate about. The Access to Higher Education course had changed my life and I wanted to do the same for other learners like me.